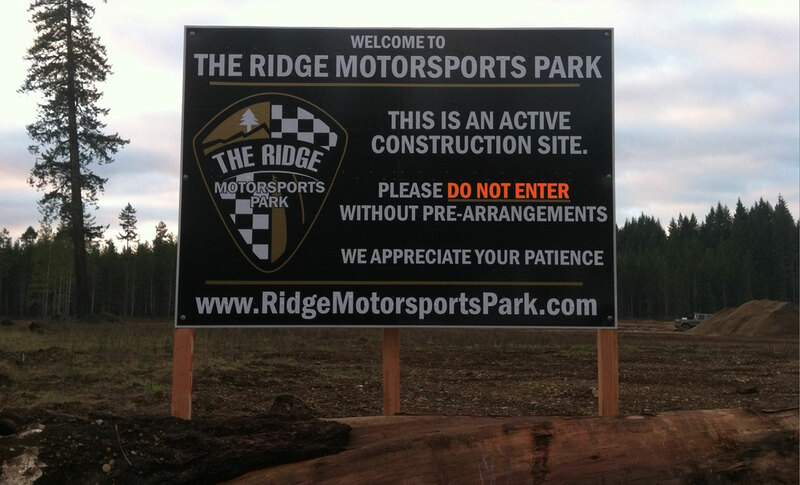 Construction of a 200 acre motorsports park including a 2.5 mile road race course and 4,000’ NHRA approved drag strip in Shelton, WA. Project consisted of: Clearing and grinding woody debris on 170 acres of land; mass excavation, placement, and compaction 350,000 c.y. of onsite material; fine grading of 112 acres; onsite mining, crushing, and stockpiling 70,000 c.y. 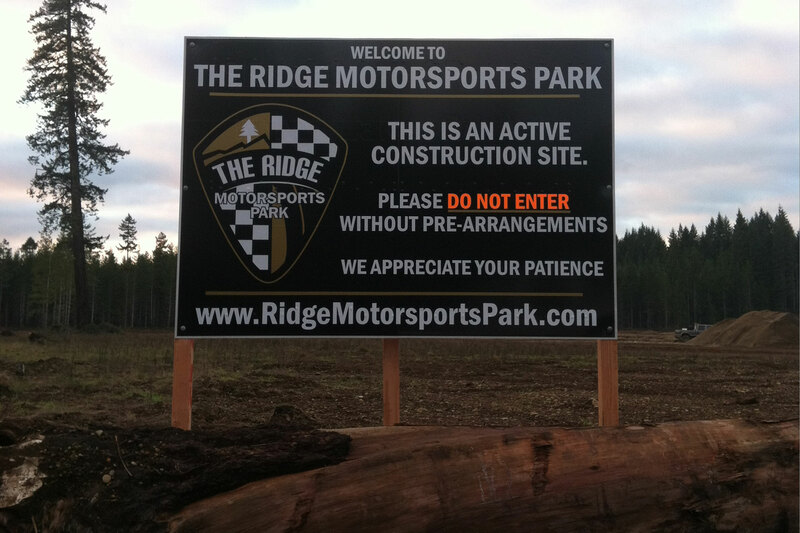 of crushed rock; installation of 4,000 l.f. of storm pipe ranging from 6” up to 36”; placement of all racing surfaces including asphalt pavement and finished concrete.